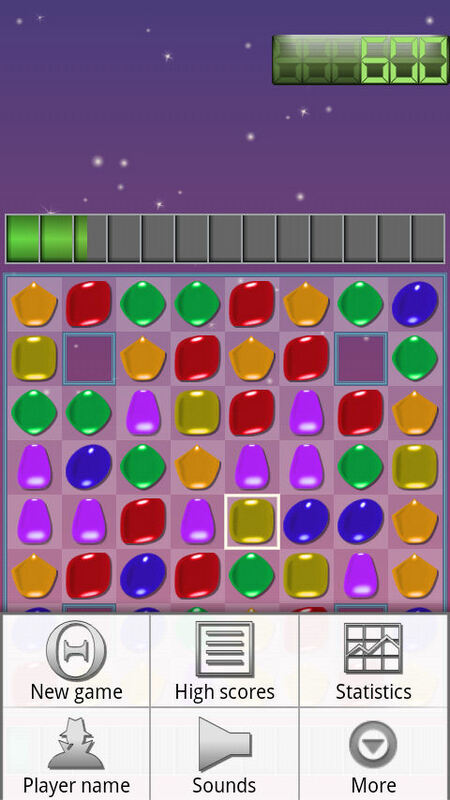 GemMagic is a fast paced, simple and highly addictive board game. 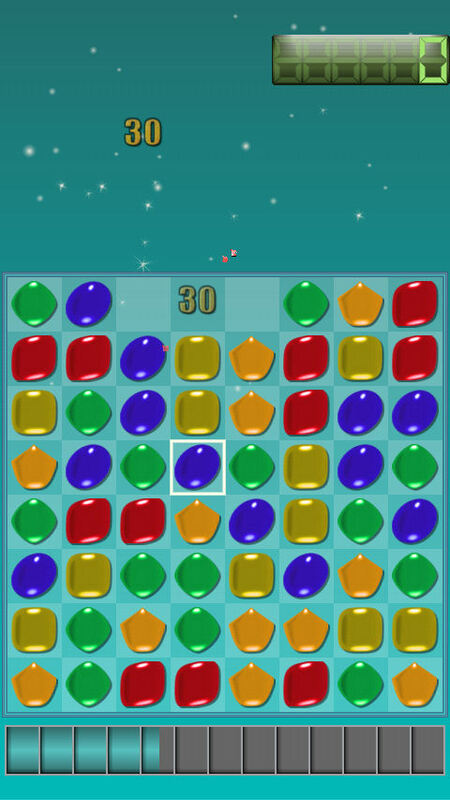 Simply swap adjacent gems to construct lines of 3 or more pieces to score points. At the start of a game a board is filled with pieces. 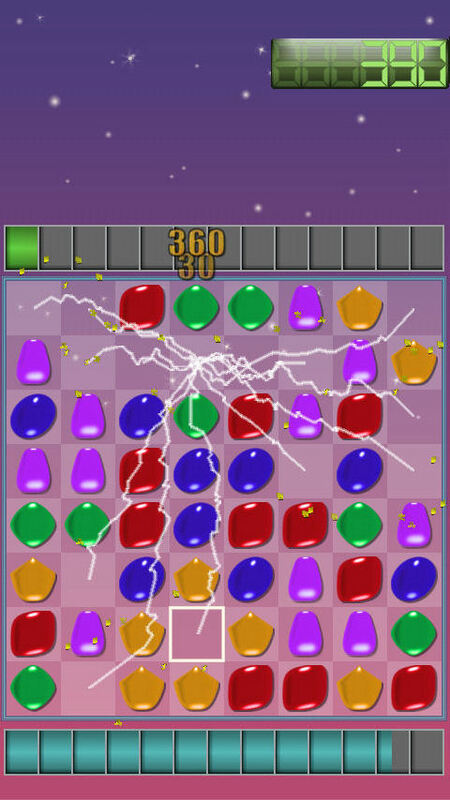 Turns consist of the player swapping adjacent pieces to construct lines of three or more pieces in either the horizontal or vertical directions. Once constructed the lines are removed from the board and the gaps filled by pieces falling from above, potentially setting off a chain reaction.